Former Arts One student is the latest UBC grad to be awarded the Rhodes Scholarship. 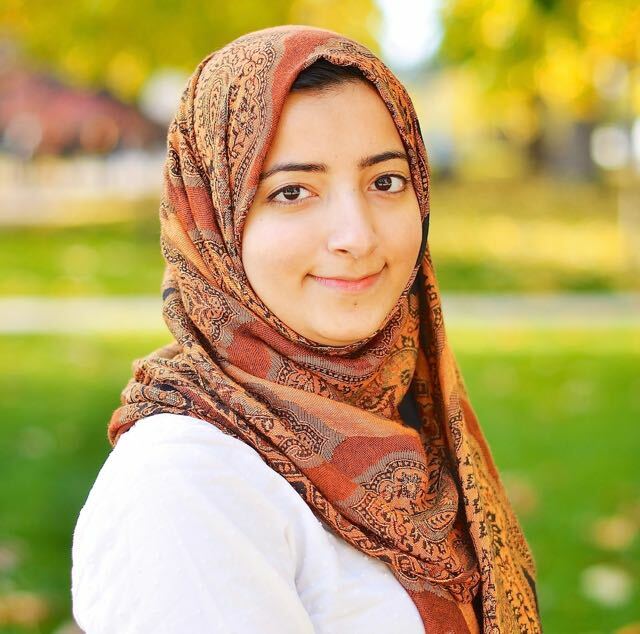 UBC Arts Alumna Fatima Zehra Naqvi is among 11 Canadians who have been named Rhodes Scholars for 2018. One of the most competitive and prestigious scholarships in the world, the Rhodes Scholarship funds two to three years of postgraduate study at the University of Oxford. Tap here for full article!